OS X 10.4.10 Firewire Audio Problems? here’s a solution..
if you still got Problems with OS X – 10.4.10 just download the SDK and you will have your Firewire Audio back as before. you need to register with ADC, but be able to download the FireWire SDK 24 for Mac OS X then..
Wer noch Probleme mit seinem Audiointerface und Firewire mit letztem OS Update 10.4.10 hat, sollte diesen Anweisungen folgen und das FireWire SDK 24 for Mac OS X runterladen, sowas geht nach registrierung beim ADC ohne „member“ zu sein. 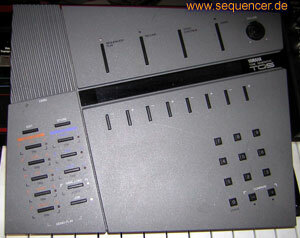 Weiter RSS Feed of Sequencer.de News please re-subscribe to Feed..